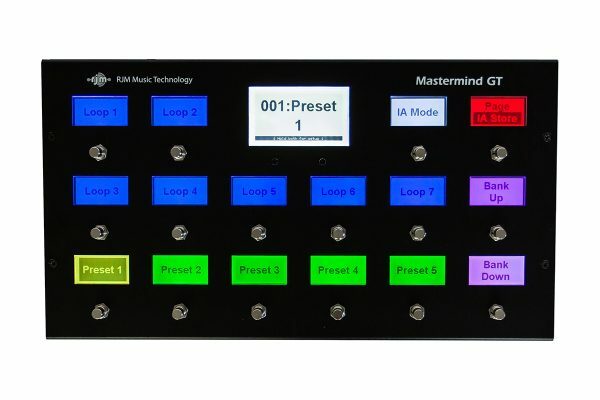 Mastermind GT/16 | RJM Music Technology, Inc.
One of the keys to the GT’s remarkable success is its unique ability to assign any button to any task with its own text label and color. This means you can set it up EXACTLY how you want it. 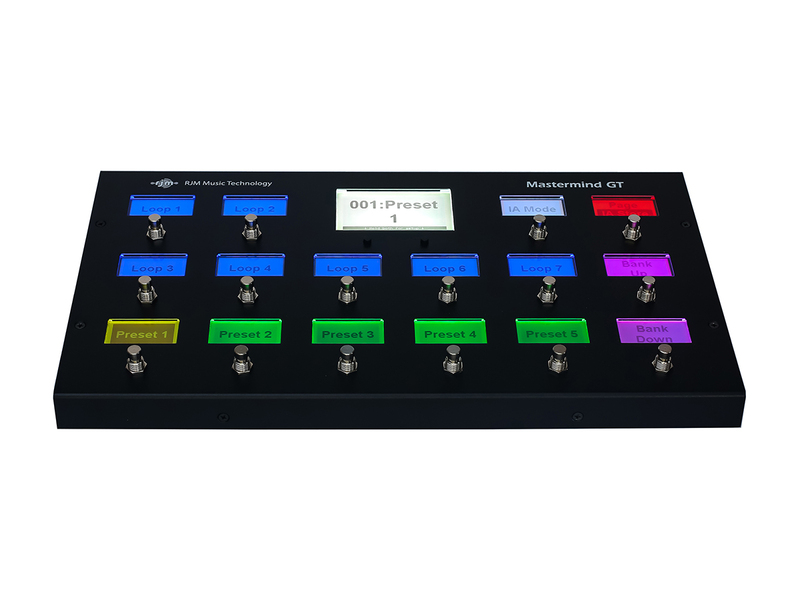 The buttons can send multiple MIDI messages of multiple types and with 16 pages of 16 buttons available you’re not likely to run out of options. 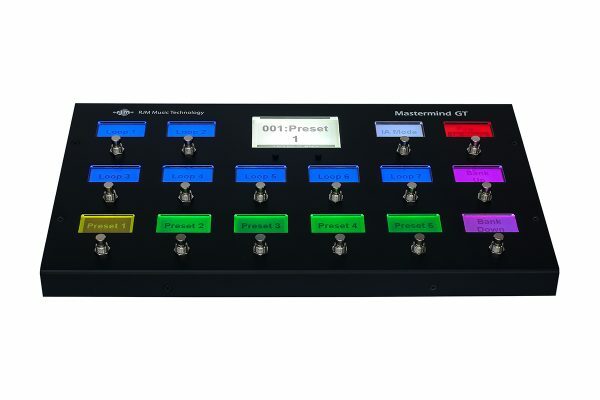 Whether using the Mastermind GT/16 as the front end for our own Effects Gizmo, the Axe-Fx, the Kemper Profiler or your own customized system, if it speaks MIDI there is no more flexible controller! 16 buttons, with an LCD display over every button. Any button can be set to perform any function (preset, IA, bank up/down, tap tempo, etc.) and the LCD will indicate what the button does. No more board tape! Simply put, you can make changes on either the device itself or in the editor, without having to have the GT in front of you. Just connect your device to your computer with a USB cable and write the changes you’ve made. You can also import changes made on the GT into the editor and save them. 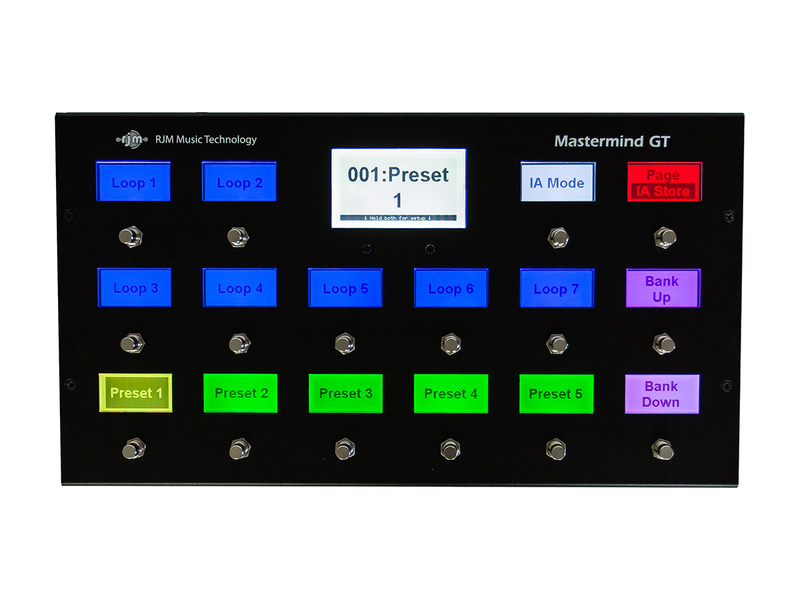 All three of the Mastermind GT’s have a software editor available for Mac and PC. You can find the link to download the editor you need in the buttons above. 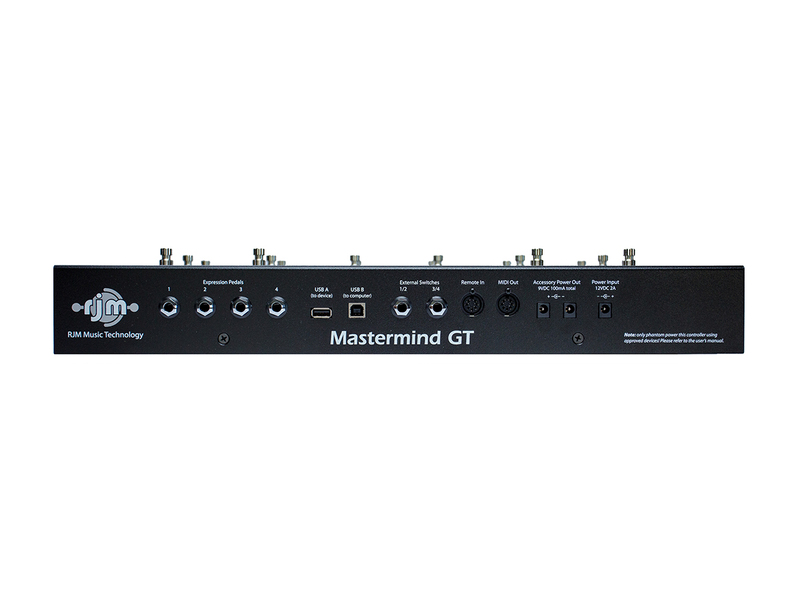 Visit our online store to order your Mastermind GT/16 today!